Sonu Nigam & Shashika Mooruth Make Magic Together! 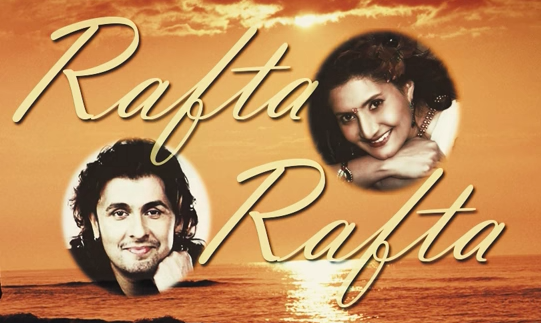 South African vocalist, Shashika Mooruth sparkles in this romantic ballad with Sonu Nigam. Have a dekko here!